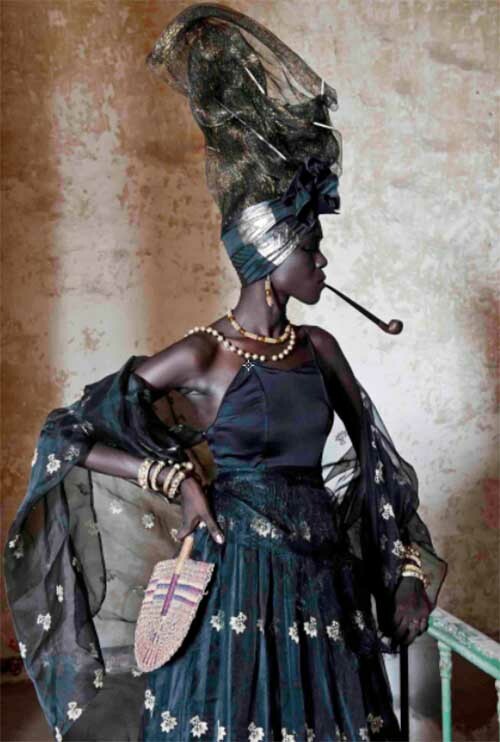 What’s more, the exhibit will reveal the ways in which Senegalese women have historically used jewelry as a means of fashioning a cosmopolitan identity of power and prestige. A press release noted that Johnson pursued research for several decades in Senegal, engaging a broad number of jewelers, or “teugues,” in interviews and extended observation. The Johnson collection is supplemented with nearly 2,000 field and archival photographs providing a singular opportunity to understand the range and complexity of gold in the West African nation.